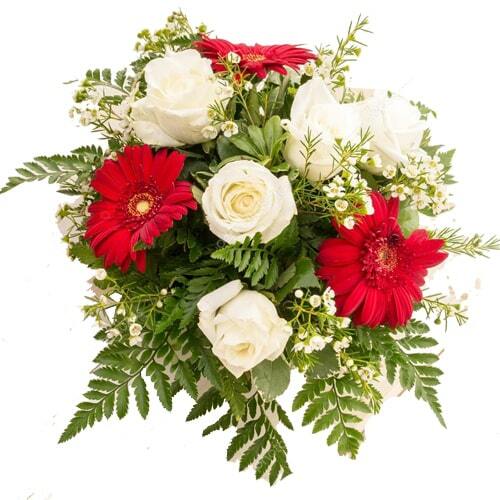 Ehime Florist delivers bouquets, flower basket, flowers in vase same day at low cost. 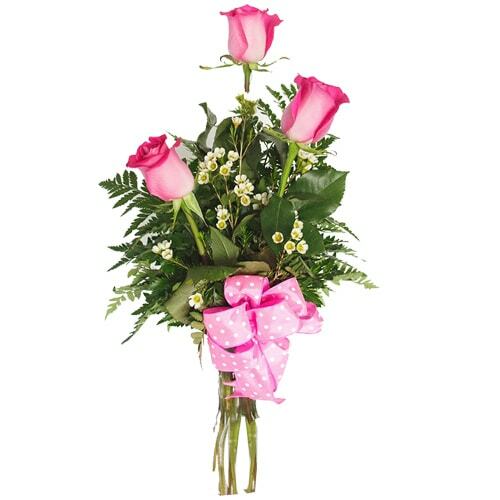 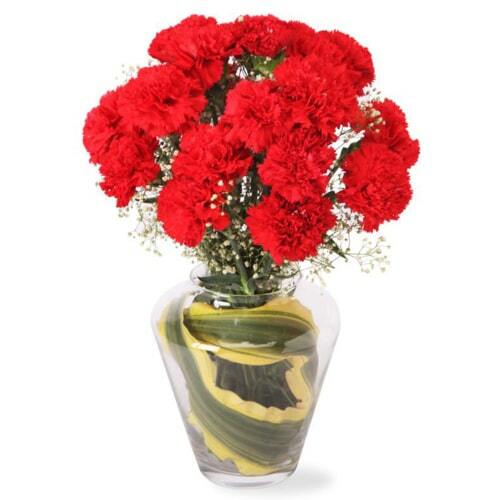 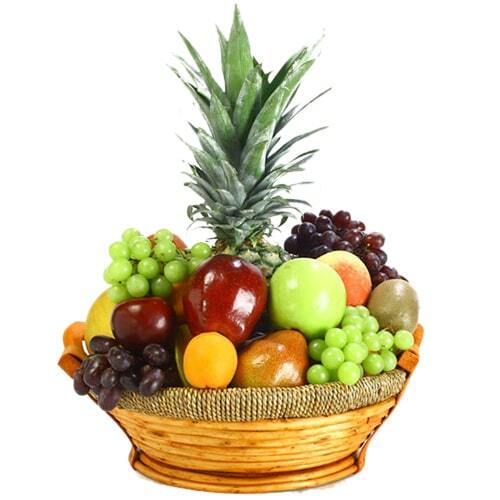 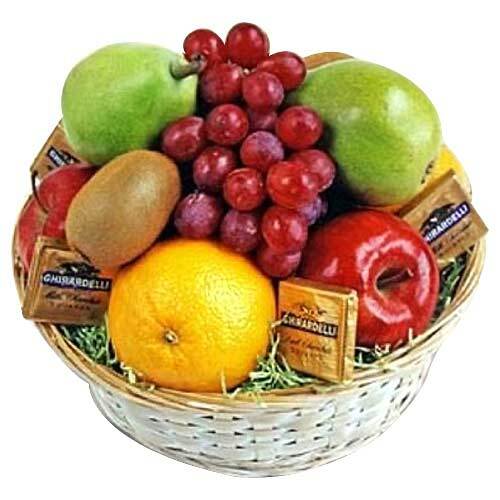 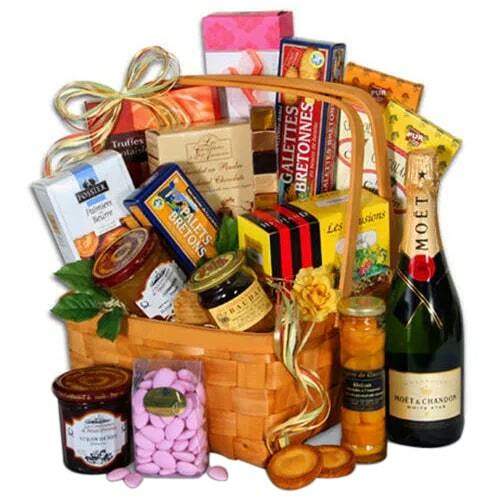 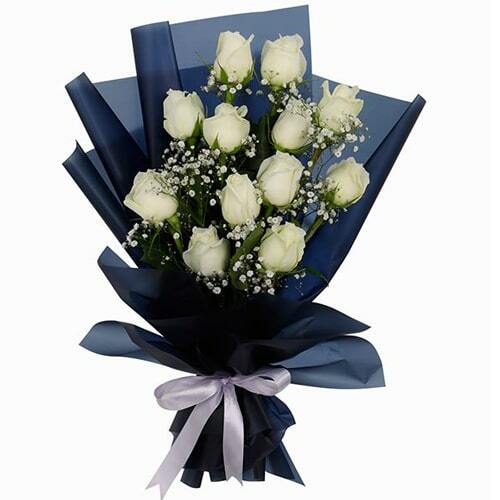 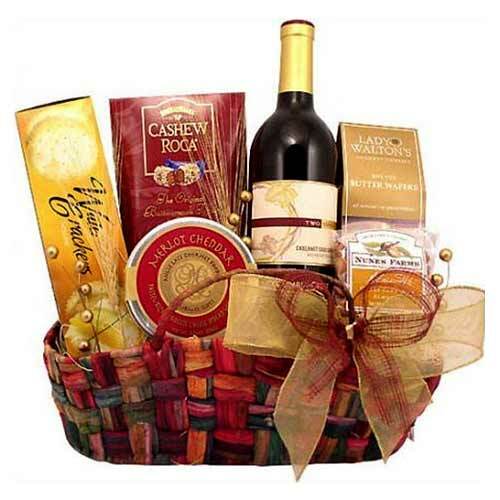 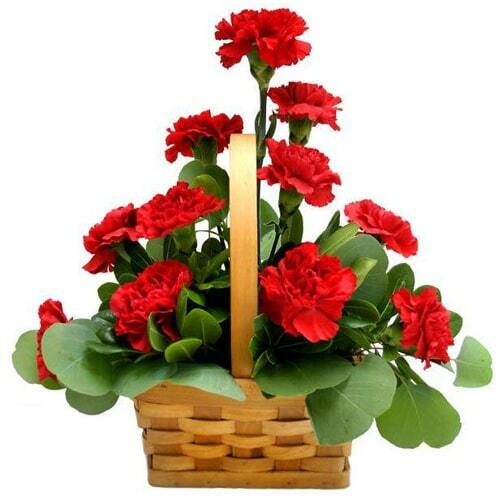 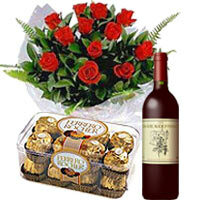 You may order for Roses, Carnations, Gerberas, Lilies, Tulips, Orchids and many more flowers as per your choice. 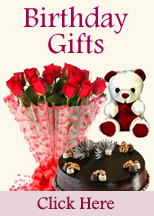 We offer many designs to suit your choice.